We would like to invite you to attend the SoPHE technical event on the topic of Surge Protection on the 16th April, where Wilo will discuss in more detail the causes, impacts and design methods to prevent hydraulic shock with some typical installation examples. 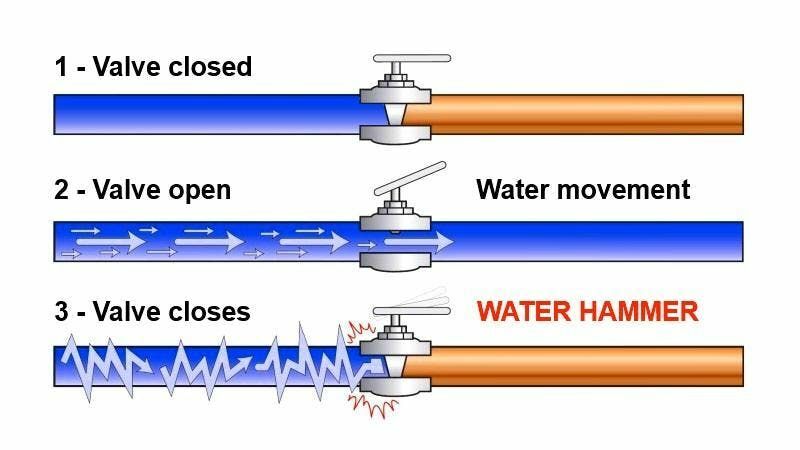 One primary concern in application is the protection against surge - caused when the velocity of fluid through a piping system suddenly changes, typically by a valve opening or closing. This dramatic pressure change creates a shock wave within the pipes, which travels back through the fluid and exerts pressure on the piping walls and fittings. Soft drinks and light refreshments will be provided. CPD Value: Attendance at this event can count towards your CIBSE CPD requirement. Please only register if you intend on coming, this reduces food waste associated with over ordering.